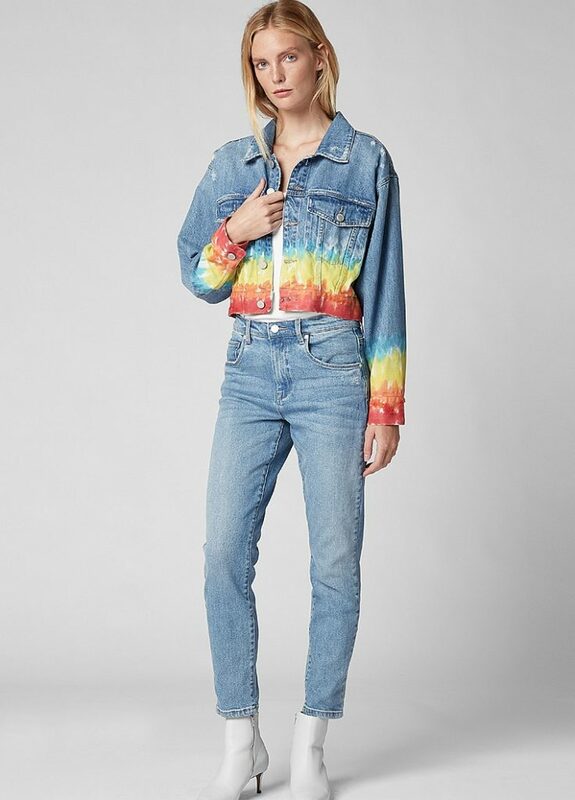 Festival season's coming up - wear denim! Hard to believe, but festival season is happening once again. 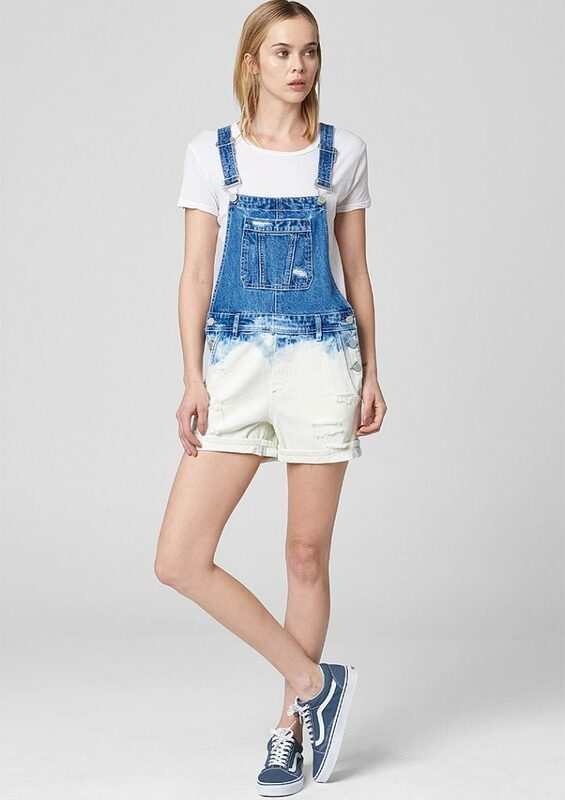 Starting this coming weekend with Coachella and many more to come, what we need, is festival-approved clothes. And nothing more fitting than denims everything. After all, denim + music + fun is the best combination of all times! We had a lot of fun checking out their festival appropriate denims and chose our favorites to share with you here.